Economists say it is feasible to turn the economy carbon neutral within 50 years. Fear and despair are an understandable reaction to climate change. Unless we radically change the way we live, we're on the path to a terrifying future of wild storms, scorched earth and conflict. In fact, it's already happening. But the way the world economy works is not set in stone. Professor Nicholas Stern, one of the most influential economists in the field of climate change, argues that we already have all the tools we need to turn the economy carbon neutral and create a better future for humanity. 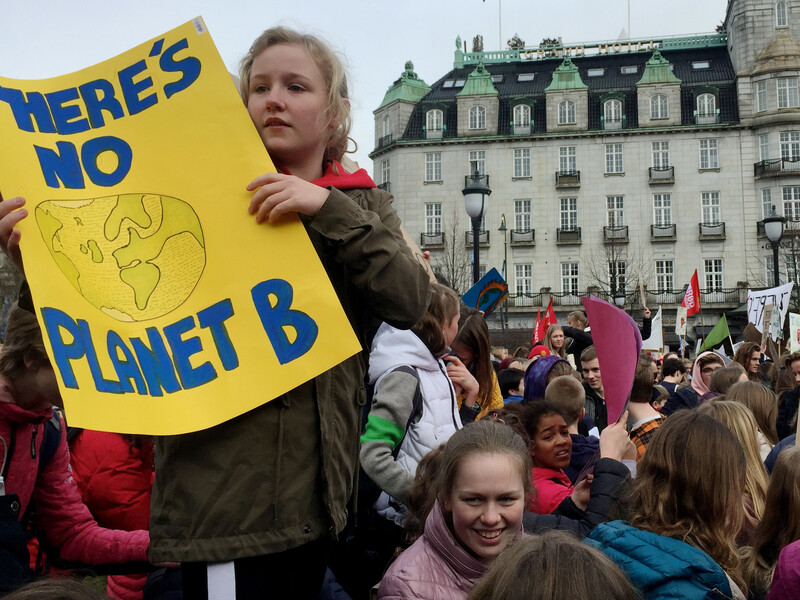 At Davos this year, as the youth activist Greta Thunberg urged leaders to act as if "our house is on fire," I talked to Professor Stern about what it would really take to change course. This is an edited transcript of the interview. What will happen if the world economy carries on with business as usual? 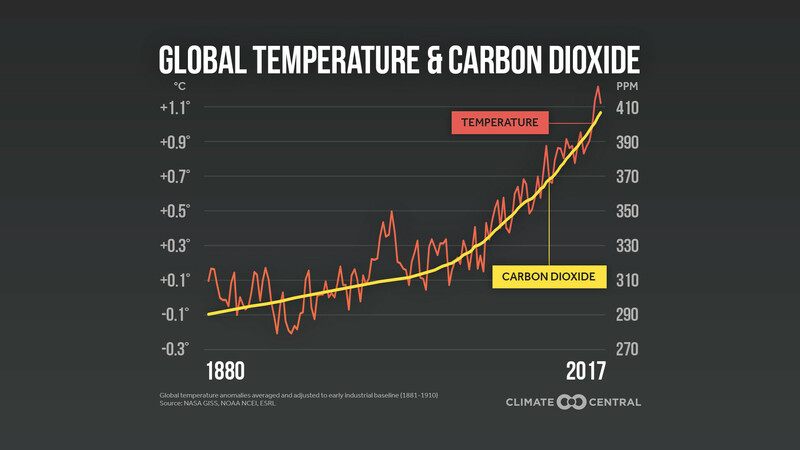 If our economy goes on emitting the same amounts of greenhouse gases per unit of output as it does now, then by the end of this century we are headed for over three degrees, perhaps even as high as four degrees centigrade above the average global surface temperature at the end of the 19th Century. We haven't been at that level, as a world, for about three million years. Sea levels would be a few metres higher than they are now, submerging many of our cities. We would be battered by hurricanes in many parts of the world. Other parts of the world would turn into deserts; perhaps southern Europe would look like the Sahara Desert. Most of the snows and glaciers would be gone off the Himalayas, fundamentally changing the way in which water comes to billions of people around the world. The upshot of all that would be that people's lives and livelihoods – where they could live, where they could work – would be radically changed. That means big populations on the move, perhaps billions of people; and severe and extended conflict. And of course you couldn't just turn it off, because you can't make a peace treaty with the environment. Those are the kinds of stakes that we're playing for. Whilst these consequences are over quite a long period of time, if we don't act quickly, we will make them more or less inevitable by neglect and delay over the next 20 or 30 years. Is a carbon-neutral economy feasible in our lifetimes? Carbon neutral means net zero emissions. 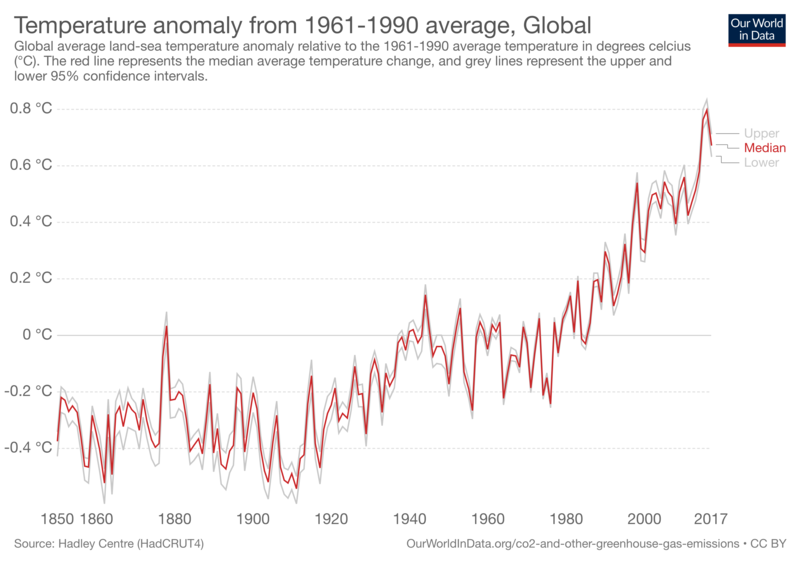 All the while that emissions are net positive, it means the concentrations in the atmosphere are going up. If the concentrations of greenhouse gases go up, that means that more infrared heat is captured, or prevented from escaping; and that means temperatures are going up. So if you want to stabilize temperatures, you need to stabilize concentrations. And if you want to stabilize concentrations of greenhouse gases, the net flows have to be zero. So that's why this is so important to go net zero. Can we do it in our lifetime? Well, I guess it depends how old you are. If you are 50 or under, yes I think we can do it in our lifetime. Ideally we'd go faster than that. We do know how to do it; it looks enormously attractive. So we have to get on with it. Can you paint a picture of what life would be like in a net zero economy? We would have cities where we could move and breathe. We'd have electric vehicles, autonomous vehicles, they might be hydrogen vehicles, but we would not have the internal combustion engine. We'd have much more efficient and less polluting methods of transport. Our electricity would be generated in a completely carbon-free way; renewables are the most obvious example. In some areas we'd have to capture emissions: for example, we'd probably have to do some carbon capture and storage in the process of making cement. Our diets would look rather different. We would have to eat much less meat because meat is an extremely inefficient way of producing protein. We'd be designing everything – from our buildings, to the kinds of instruments we use – in a way that can be reused and recycled; it would be much more efficient, much less wasteful. Right across what we do, we would be doing things differently: the way we produce; the way we consume. And we would be looking after our ecosystems – our forests and our grasslands – in a much better way. And they would be ecosystems that would be fruitful, and productive, and beautiful. This is a story of growth. 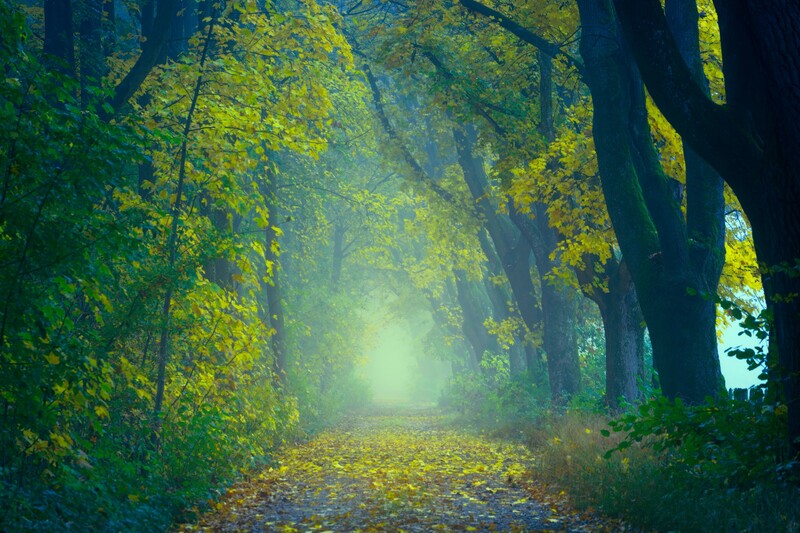 But it is very different from what we’ve seen in the past and we have to change radically now. But what we're changing towards is enormously attractive. What changes do we need to start seeing right now and in the next five, 10 or 20 years to make this vision a reality? The global economy will probably double in the next 20 years and that helps us understand how fast we have to move and what we have to do, when. Because at the same time as that global economy doubles, we're going to have to cut our overall emissions absolutely by 30 - 40% or more. That means that we have to be doing things differently within the next 20 years, which means that we have to be investing in a very different way, starting from now. 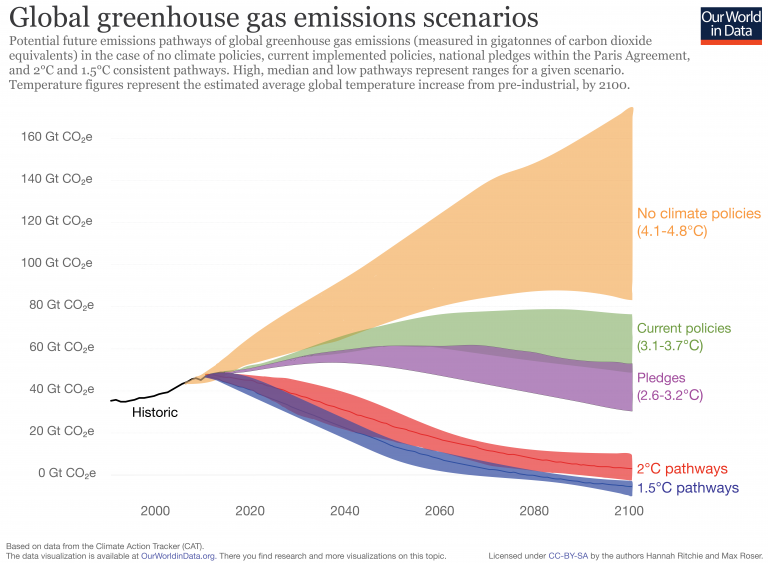 Basically, if we're to reach the Paris targets of well below 2 degrees – which are very sensible targets because 2 degrees is already pretty dangerous – we have to peak in the next year or two and start turning down. So we have to move very quickly. The good news is that in some countries, emissions have been going down for some time: in much of Europe, so too in the United States. 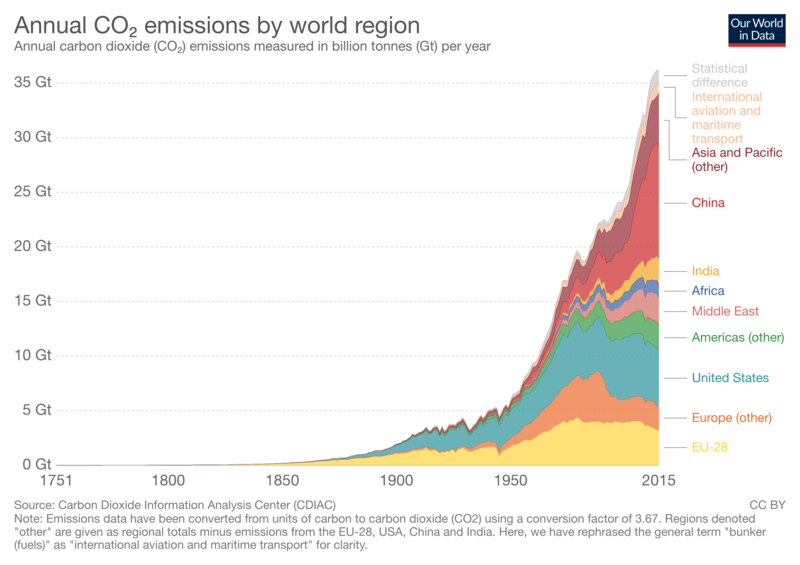 There are bumps here and there along the road but basically, in many parts of the world, emissions are falling. In China, emissions started to plateau probably two or three years ago but before long I hope they will turn down. So we're seeing things start to change, but we have to be moving much more quickly. We have to go for zero carbon electricity around the world in the next 20 years or so. We should be getting into a position where no new cars with the internal combustion engine are made in the world within 15 or 20 years. That's the kind of thing that we have to do very quickly. We have to stop deforestation right now. If we are to peak our emissions within the next year or two, we've got to move very quickly on going to zero carbon power – much of that from renewables. And we’ve got to look after our forests and grasslands much better, starting from now. But all those things are feasible and they're attractive. How are we going to afford these changes? The changes that we're thinking about here are fundamental changes: very different transport systems; very different ways of generating electricity; and much more efficient use of everything. Those are big changes and they do mean investing, they do mean innovating. But I don't think of those as costs; I think of those as investments with very strong returns, in terms of efficiency. 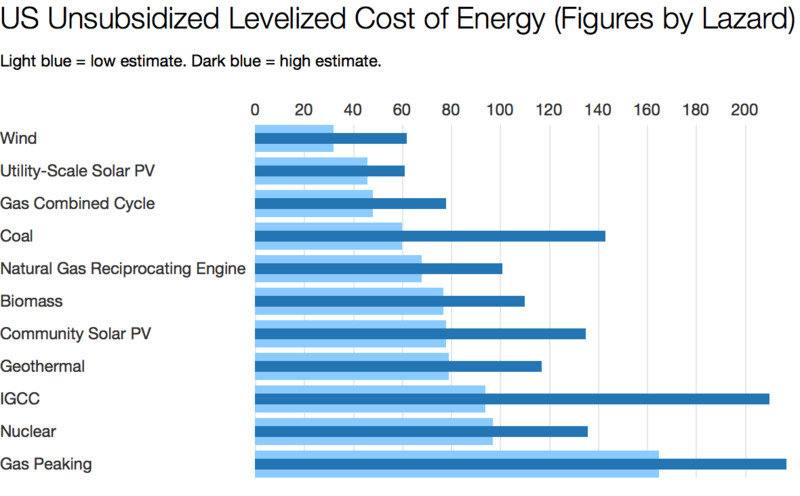 We now know that renewables across many parts of the world are cheaper than fossil fuels. So much of it has very high returns: in terms of reduced costs of production; reduced pollution, and in terms of climate change. How would you feel about the prospect of failure? The prospects of failure are unconscionable. I have five grandchildren, all aged under 10. We're thinking about the world that we leave them. Will we leave them a world that is very difficult to live in? Where hundreds of millions, perhaps billions of people are being forced to move; a world with conflict; a world without the beauty that we see; a world with polluted cities. We would be leaving them with a terrible inheritance and that would be unforgivable. At the same time, we can have, in our own lifetime, cities where we can move and breathe, and ecosystems which are fruitful and robust. We will see the returns ourselves. There is no argument against this kind of change. It is something that's enormously attractive but it is also something for which we have a deep moral responsibility. Let's get on with it.